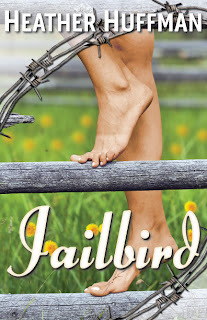 I often say that Neena Allen, the main character in my novel Jailbird, is my hero. She has a lot of traits I love: wit, perseverance and resourcefulness to name a few. 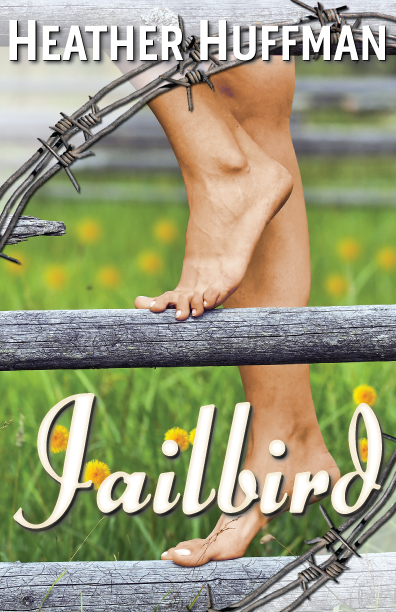 In the opening chapters of the book, she finds herself starting a new life with nothing to her name; even the clothes on her back have been swiped from a stranger’s clothesline. When she settles into a sleepy Arkansas town, her only other possession besides those ill-fitting clothes is a pocket knife, which she’s used for everything from cutting her hair to digging up roots to eat. Conrad Langston, Neena’s brother, was a solid rock for her to lean on. He was both strong and gentle, and his easygoing demeanor makes him the kind of person I’d spend time with in the real world. Rachel Cooper, the reporter who captures his heart in Jailbird, also has a certain tenacity I respect. Conrad was such an amazing guy, he deserved his own book. He finally got it with Devil in Disguise, which was released by Booktrope this past June. Devil in Disguise picks up with Rachel Cooper and Conrad Langston three years after the end of Jailbird. Their love is a memory, but he’s still the first person she turns to when her little sister is taken by human traffickers. In Devil in Disguise, we see more of Conrad’s solid strength, but we also see a man who’s in over his head. Mostly, we see a man madly and unabashedly in love. Here are just a few of my favorite moments of Conrad awesomeness. I hope you enjoy them! Rachel hummed inside. She loved how French rolled off his tongue. He gently stroked her hair back before kissing her temple. She clutched the phone close to her ear. Partially so she could hear him, partially because the death grip on the phone somehow seemed to be keeping her heart from shattering. “If there was any way I could change things, I would. Trust me I would,” he promised. “Okay.” Sure, it was a lame response, but it was better than sobbing and begging him to rewind the clock for her, to go back to who they were before she chose the wrong door. Suddenly, they were back to that magical place where no one else in the world existed or mattered except Rachel and Conrad, two halves of a whole who’d found each other again. Jailbird sounds interesting, Heather. I like books that are linked by the characters but not series. I must look for Rachel and Conrad's story too. Good luck!